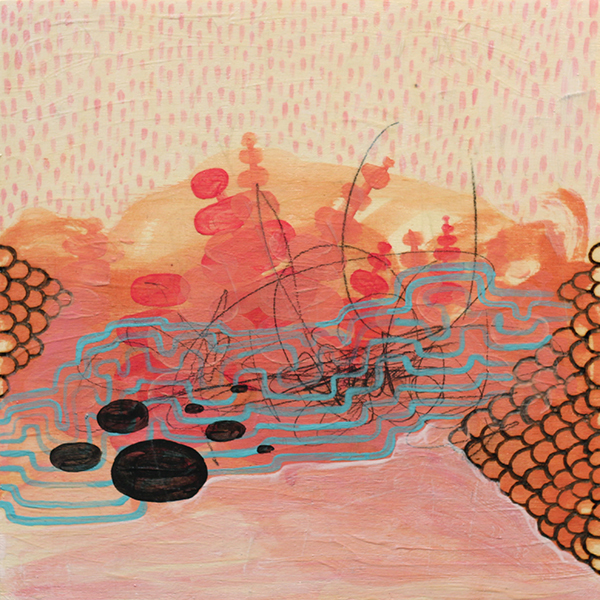 Christina Norberg uses surreal, organic imagery in her drawings, paintings, and sculptures. Norberg is inspired by our place as humans in both the digital, modern world and within the natural world. 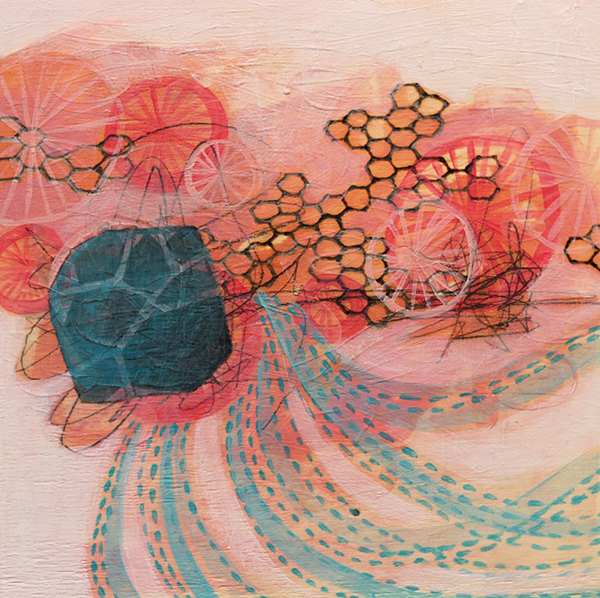 Her uplifting artwork aims to reconnect us with nature and ourselves, as we move further into the technological future. Norberg studied drawing, painting, and sculpture at the School of Contemporary Art at Simon Fraser University. In November 2013, Norberg had her first international exhibition in Bologna, Italy. Her work can be found in both private and corporate collections across North America and overseas. My “Feltanicals” series are needle-felted soft sculptures. I find inspiration for their abstracted, organic shapes in coral, fungus, moss, cellular biology, and geology. I am most interested in patterns and forms that are found in both the micro and the macro. I simplify these shapes and patterns, and combine them to create wool flora that is alien and surprising, yet also familiar. There is whimsy, and playfulness in these sculptures. Being “touchable” art, there is an extra accessibility to this work, allowing for a more personal interaction with it. There is also the potential for the viewer (or handler) to become a collaborator in this work, as they choose different elements to put together, and make their own arrangements with them in their home or office, be it in a vase, bowl, or on a table or shelf. Throughout my work, you find the theme of human connection to nature. As we head further into the technological future, my work asks questions around environmental responsibility, what we can still learn from nature, and the importance of wonder.